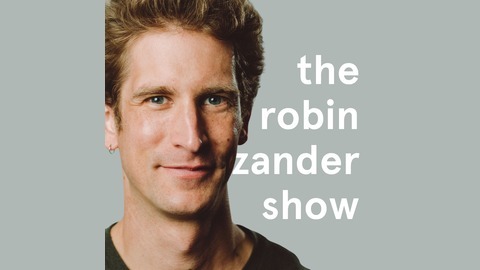 Robin Zander is an author, educator, and strategist, with a background ranging from management consulting to circus performance. 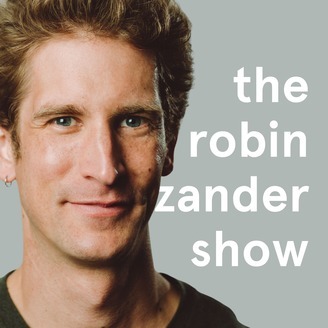 Through The Robin Zander Show, he interviews guests from a variety of diverse disciplines to explore how individuals and organizations can thrive. 50 ways to 50k is a game you can play to come up with ways to make extra money each month. The first step is to choose an amount of money that feels really achievable for you to make additionally to your normal income each month. The second step is to brainstorm 15 ways to make that amount of money for next month. The third step is to decipher whether each job you came up with will make money continuously or just one time. When thinking through job options, look through your skillset and your range of experiences to pick out several different, practical ideas. It may not be a job you feel totally confident in or very excited for, or it may be a job you feel more than overly qualified for. Regardless, any of those jobs will help motivate you and get you moving towards what you want. Often times, we are so stuck in not knowing how to get where we want to go, that we remain completely frozen. This game helps you move towards more certainty and gives you the emotional security to know that you can provide for yourself. That list of jobs may not be how you want to do things permanently, but it teaches you that if you need to make money in a bind, you can. This was recorded live at a Financial Freedom workshop in the San Francisco Bay Area. This, and other workshops, are put on by Motion, which offers online and in-person events on money, mental health, and self-awareness. Take a look at the next Financial Freedom workshop or join the Motion newsletter for more information.